The Theory of Money and Credit integrated monetary theory into the main body of economic analysis for the first time, providing fresh, new insights into the nature of money and its role in the economy and bringing Mises into the front rank of European economists. 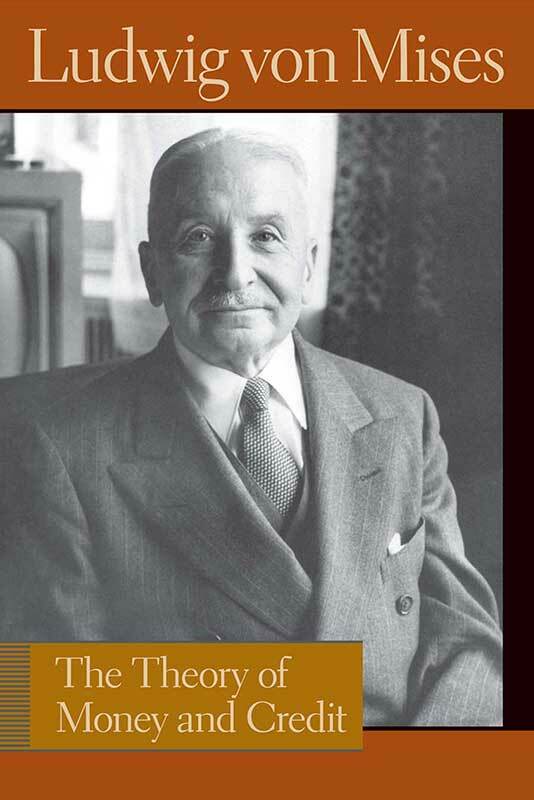 The Theory of Money and Credit also presented a new monetary theory of the trade cycle, which, under further development by Mises’s student Nobel Laureate F. A. Hayek, came to challenge all previous trade-cycle theories. Foreword, introduction, prefaces to earlier editions, appendixes, index.